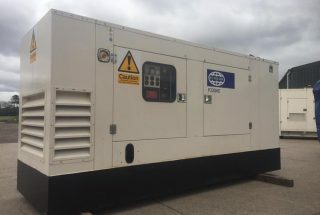 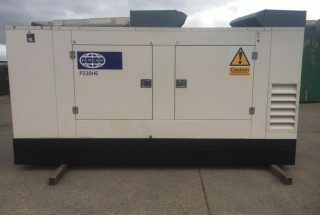 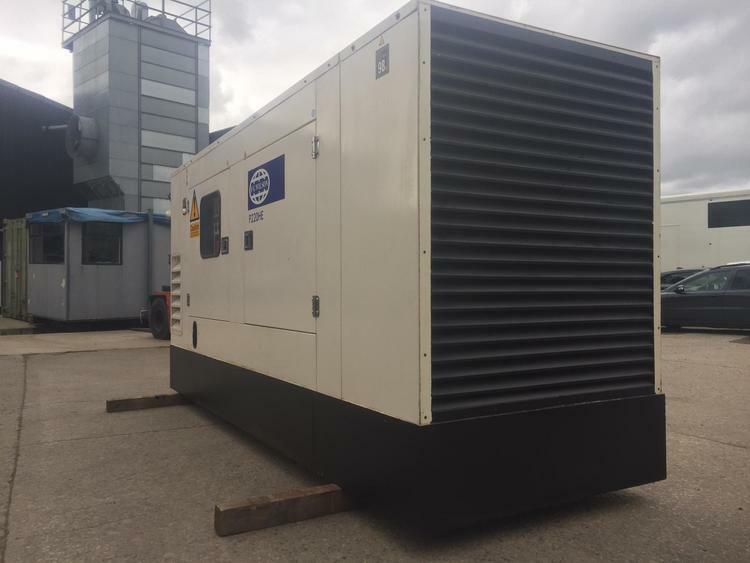 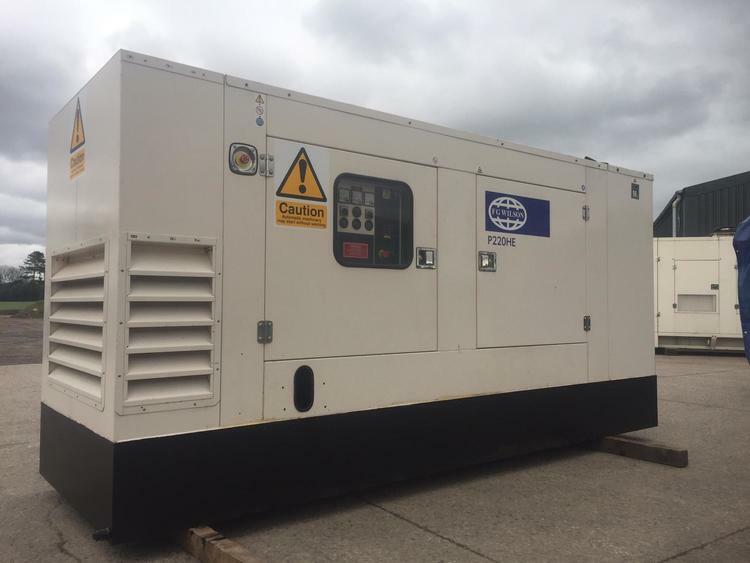 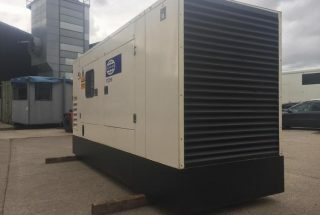 FW Power have a FG Wilson P220PE 220 kVA Used Diesel Generator for sale. 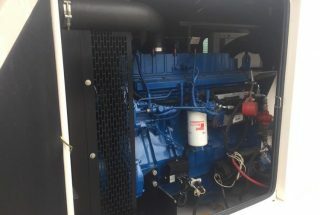 Perkins 1306-E87TA300: 6 Cylinder inline water cooled turbocharged diesel engine. 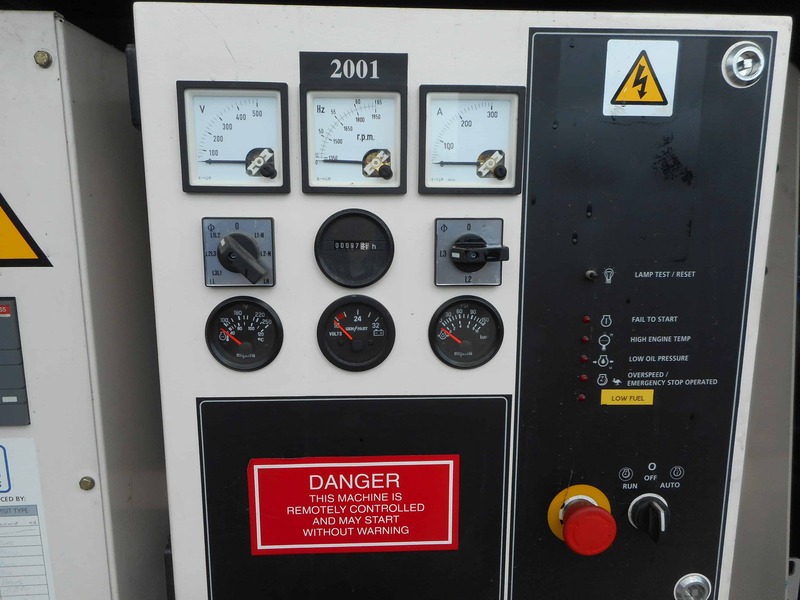 FG Wilson 2001 autostart control panel with ABB manual circuit breaker. 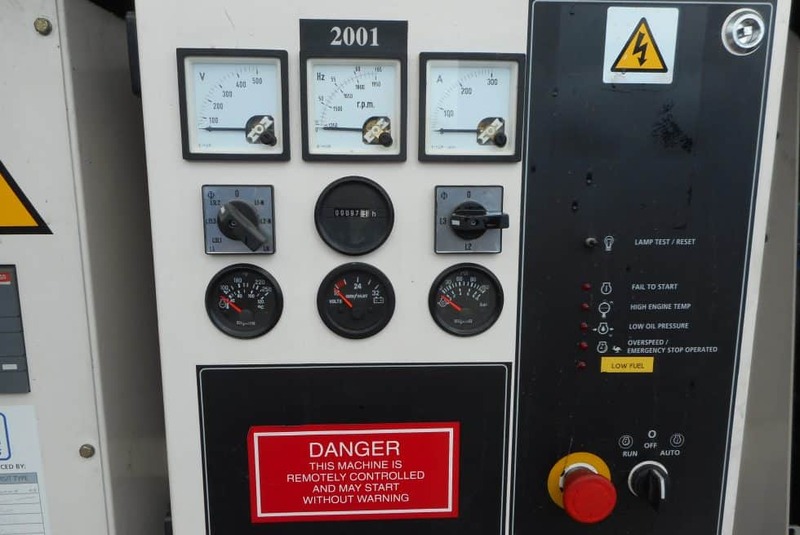 Set has battery charger and jacket water heater. 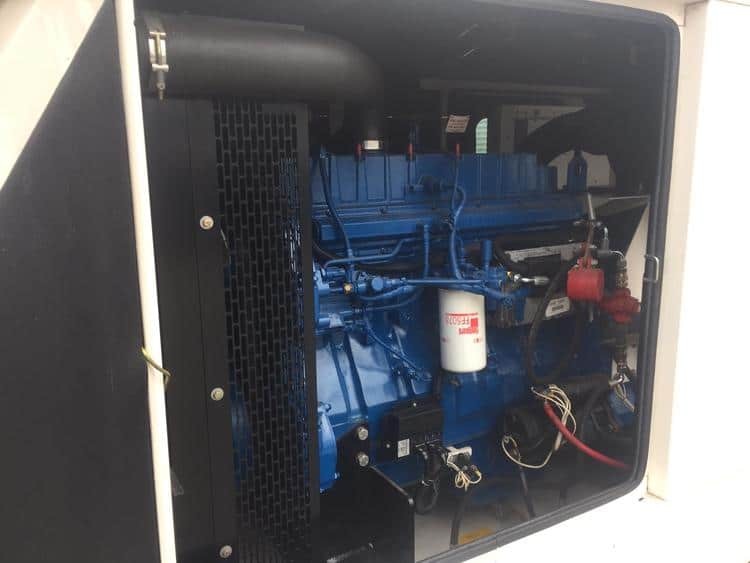 The generator also has a bunded base fuel tank. 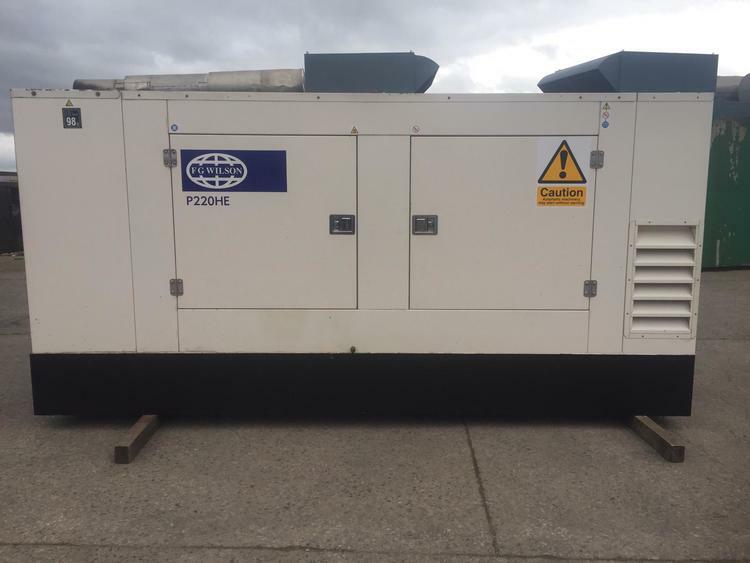 Ex- standby set with low hours in good condition. 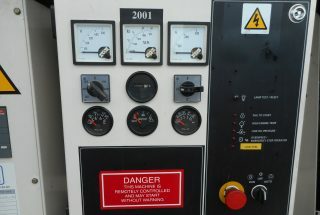 Set Model: P220HE.